With iTFE you’ll learn essential industry skills in our custom built facilities. 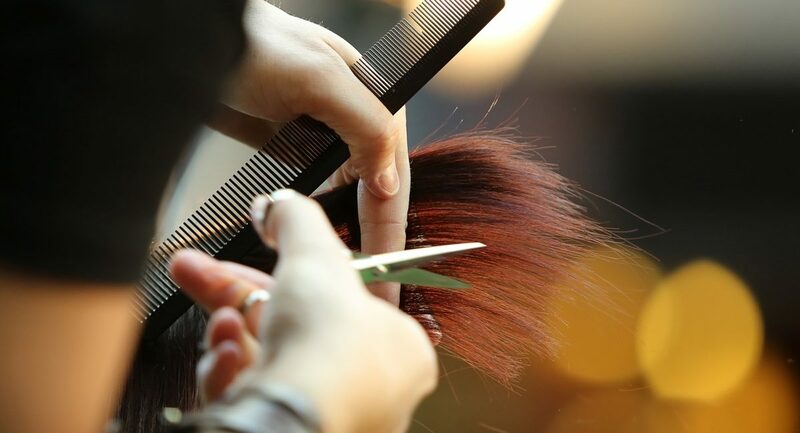 iTFE’s range of certificate and diploma qualification courses will get you job-ready in an extensive range of industries, including; Hairdressing, Hospitality, Childcare, Real Estate, Work Health and Safety, and more. All iTFE certificate and diploma courses have flexible timetables, so you’re easily able to manage your work, family and study commitments. Our trainers are second to none, offering our students a wealth of information, support and hands-on industry experience, providing first-hand knowledge and skills. Gain real industry skills and start your future, today with iTFE’s certificate and diploma courses. Love experimenting and creating culinary delights in the kitchen? 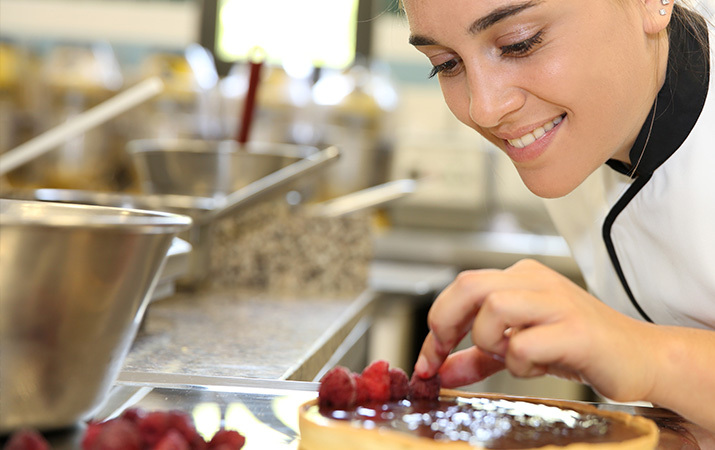 Then a Certificate III in Patisserie could be the perfect course for you. Learn industry recognised skills in our state-of-the-art training facilities in this year long course and be job-ready to start creating. Government funding is available to approved applicants. Become a leader in the real estate industry with a Certificate IV in Property Services. This course will teach budding auctioneers, agent representatives and property service employees the vital skills necessary to take on their next challenge in the real estate industry. Get in touch about certificate and diploma courses.